Things have been so crazy/hectic/stressed/overwhelming with the prepping of HtB’s party, that I have been slacking on blogging. 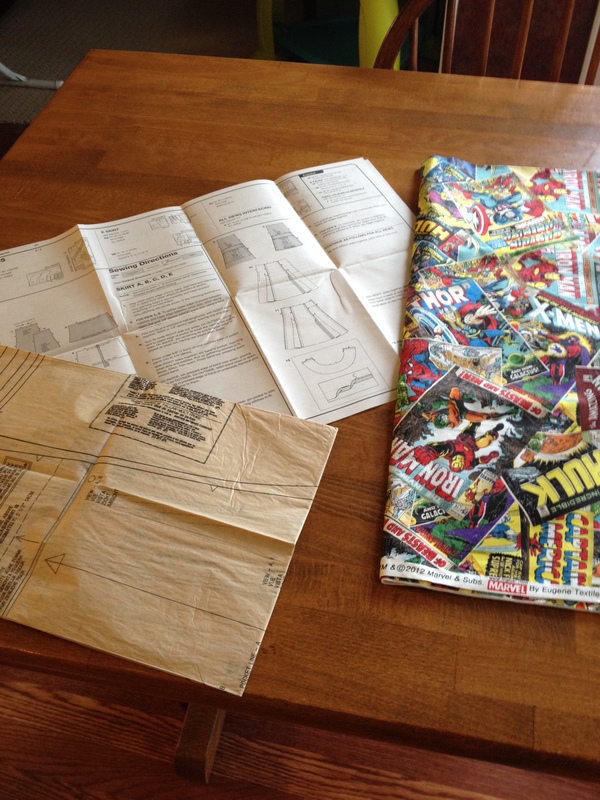 Which totally stinks because I have updates on one of my favorite on-going projects! My 30 by 30 List is getting shorter and shorter, people! I’ve accomplished quite a bit since I last posted about it. I read every Jane Austen novel and Huff the Hubs and I are planning a trip to Graceland this fall! YAY! I also completed one of the items with the help of my mom (which, I absolutely needed her help or I would’ve totally destroyed it). 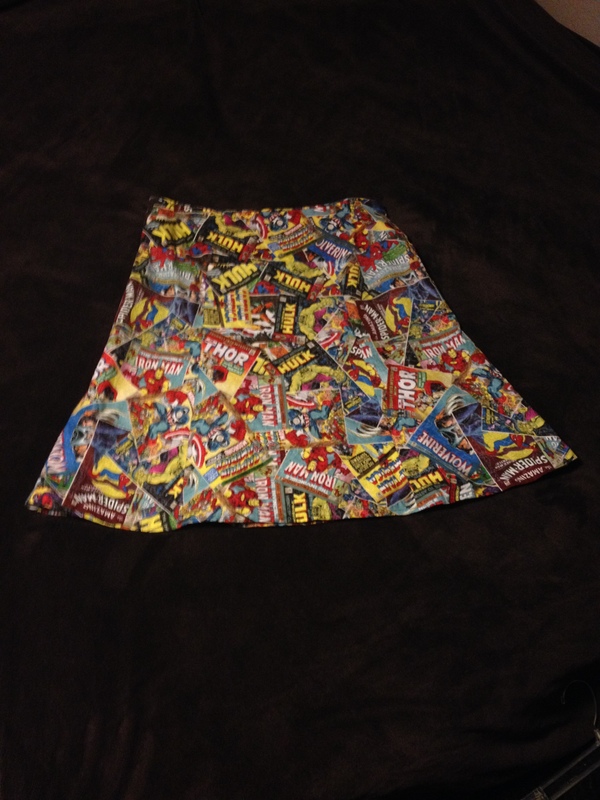 I sewed a skirt for myself! 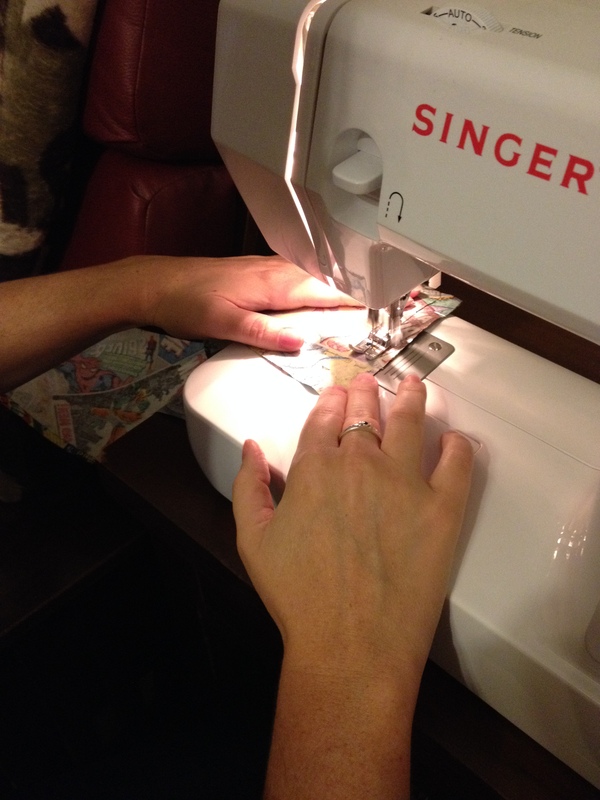 I’ve been wanting to learn to sew (well, I sort of know how to sew…I really want to get better at it, though) and I thought the 30 by 30 list would be a great way to accomplish that! 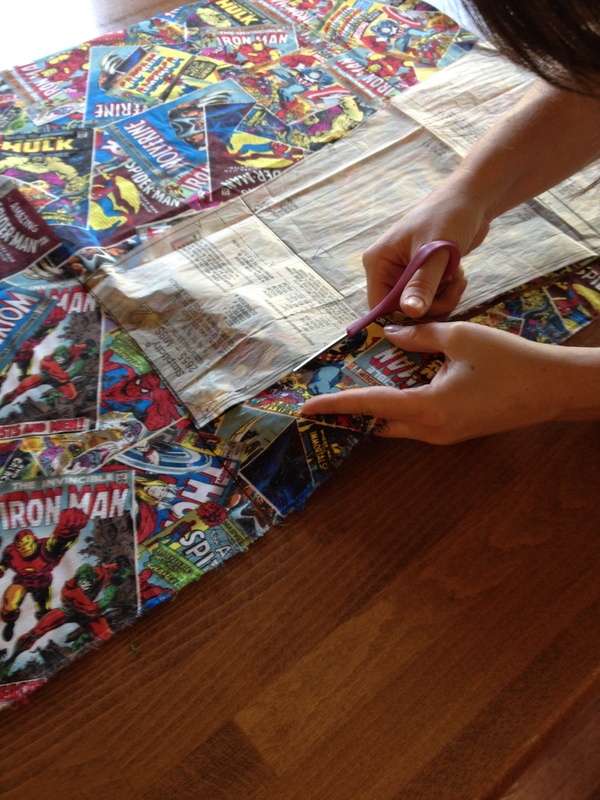 I was SO nervous as I cut out the fabric! I have really chubby fingers so intricate work is sometimes hard for me. One of the many reasons I never became a heart surgeon. My heart was literally pounding the entire time. I wanted this to turn out well, seeing as how part of the deal was that I had to sew it and wear it. In public. For people to see. After a while, I got more and more comfortable with the sewing machine. Although, I will admit that I had my mom help me A LOT on the more difficult parts (e.g., the bottom hem and around the zipper). I got this! I’m like Martha Freaking Stewart! Have you ever sewn anything? Do you have any projects going on? What about a 30 by 30 List? This entry was posted in Uncategorized and tagged 30 by 30, Graceland, Hermione, Huff the Hubs, Jane Austen, Mom, projects, reading, sewing by huffmanpost. Bookmark the permalink.